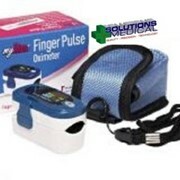 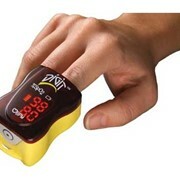 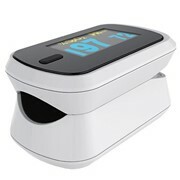 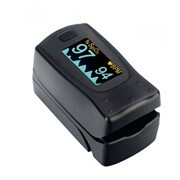 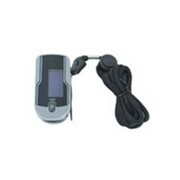 The Riester Ri-Fox Finger Pulse Oximeter features affordable mobile precision! 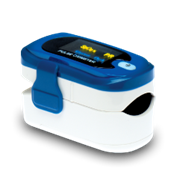 Fast and precise measurement of pulse and oxygen content of blood (%SpO2) with familiar Riester quality in just seconds. 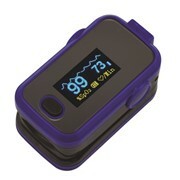 The measurements are easy to read on the green LED display. 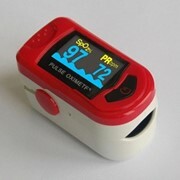 A visual signal makes it easier to recognise signal strength and arrhythmias. 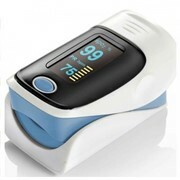 Suitable for hospitals, doctor´s practices and use at home.